Groma Hold produces construction materials in full accordance with the European standards. To optimize efficiency, the Company has integrated the production of as many materials and supplies as possible into its operations. 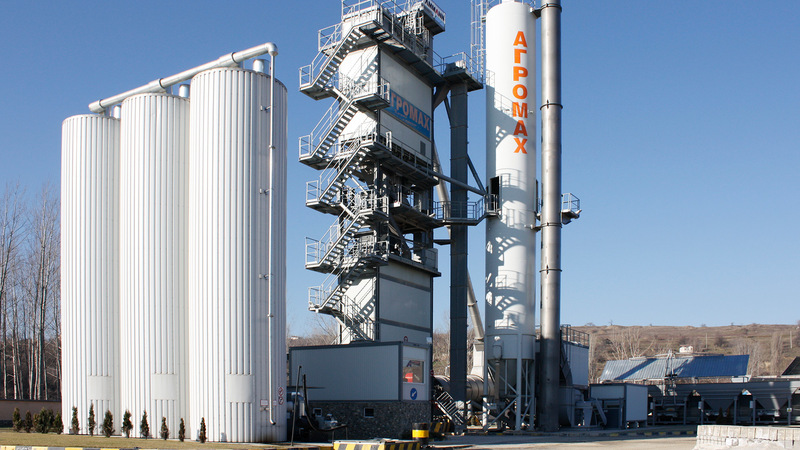 Groma Hold is one of Bulgaria’s leading producers of concrete mixes and operates the largest concrete product manufacturing facility on the Balkan Peninsula. Its plants produce all types of hot and cold asphalt mixes and all major types of construction grade particulates from top-quality aggregates mined at the company’s own quarries. 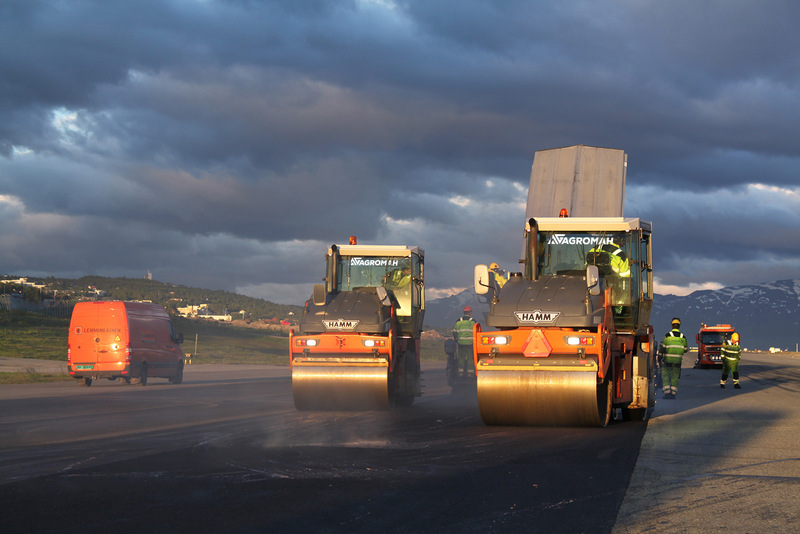 The Company produces all types of hot and cold asphalt mixes. Groma Hold’s Belo Pole production site recently launched a concrete product plant built by the Austrian company AME. The AMEthyst 1500 Premium Class plant is the largest sized facility in the company’s Family. It is capable of producing virtually any type of prefabricated concrete products. Groma Hold is one of the leading concrete producers in Bulgaria. 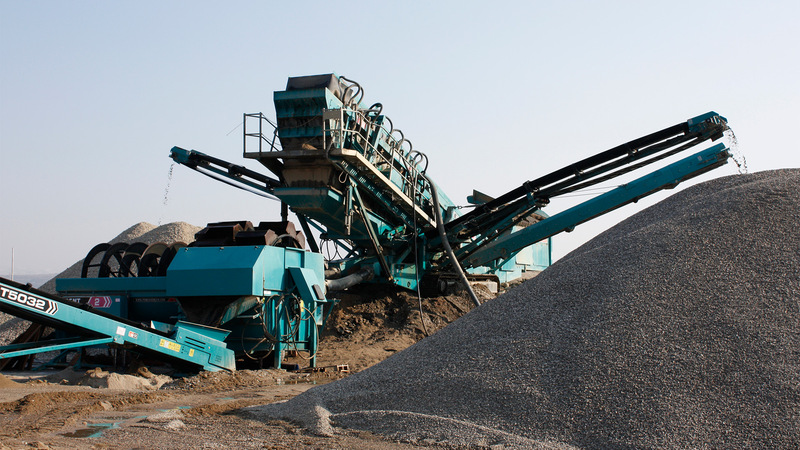 Quarrying and processing aggregates are among the Company’s core operations meeting its project-related and production needs.